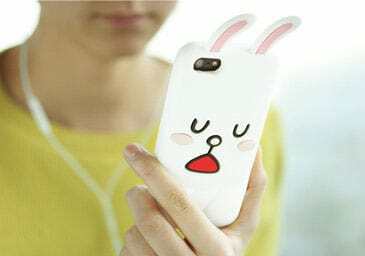 LINE Cony Rabbit Case for iPhone and Galaxy S4! 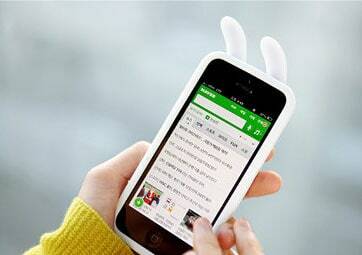 Do you know the LINE message app for Android / iPhone? Then you’ll definitely recognize this cute bunny character from the sticker/emoticon collection! It’s Cony the Rabbit! !